Custom printed bags are a great way to advertise your store or business. 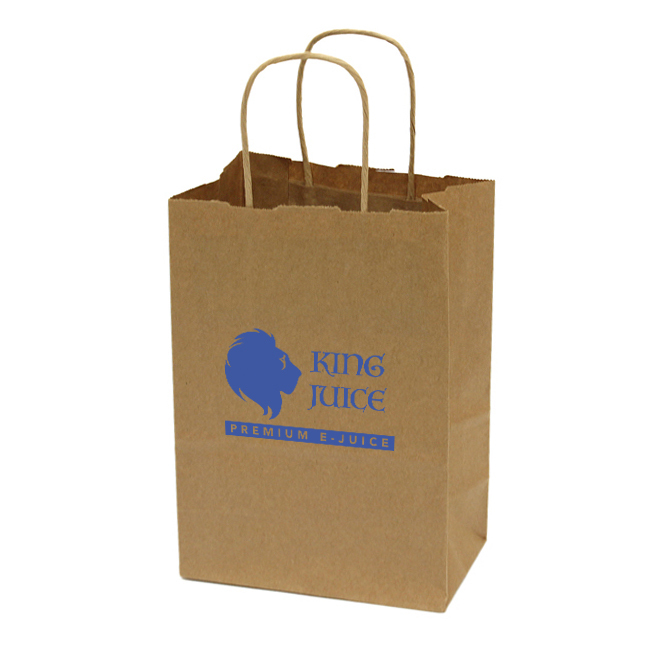 Pricing is for 1 color 1 side printed kraft color bags. Pricing is per 250 with a minimum purchase of 500 bags. Maximum print area is 4 in. wide x 4 1/2 in high.